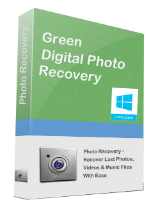 Green Digital Photo Recovery profesyonel bir Fotoğraf kurtarma programıdır. 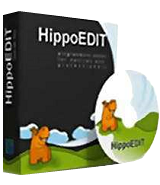 Program sabit disk, USB bellek, harici depolama, hafıza kartı, dijital kamera vb. ortamlarda silinmiş fotoğraf, müzik ve video dosyalarınızı kurtarmanıza yardımcı olur. 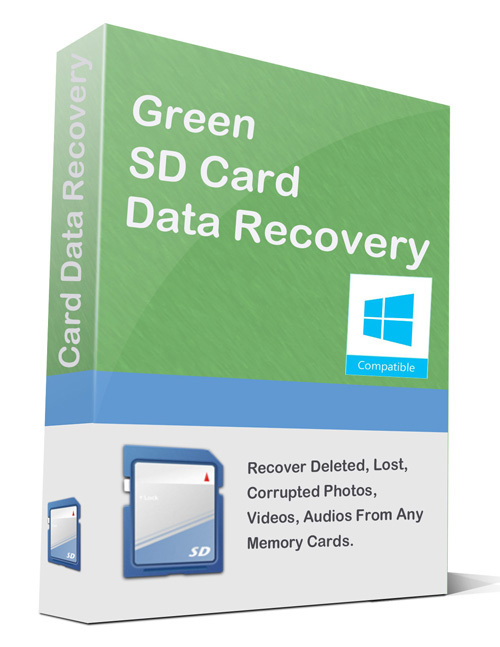 Green Data Recovery Studio %50 indirim kodu: BEST-Q5OY-UG (tüm Green ürünlerinde geçerlidir) tüm GOTD kullanıcıları için sağlanmıştır. This looked like something maybe worth trying. But then I went to the company website and found everything it says is untrue. 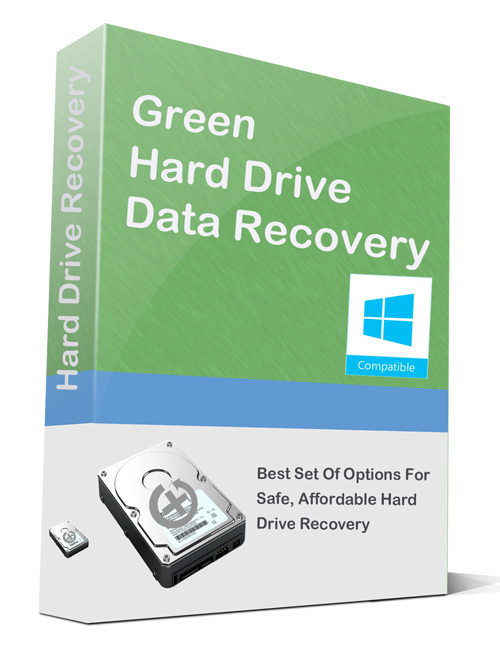 Says its a World First and the best at data recovery and has 10 million users. But the website was only registered in July 2017 to a Beijing address which is being kept secret. Why are some business so stupid as to tell lies like this? It just puts people off. I am not going to trust this software on my computer. ran program. said it found 13 files. Nothing displayed on recovery. Too bad it didn't work. 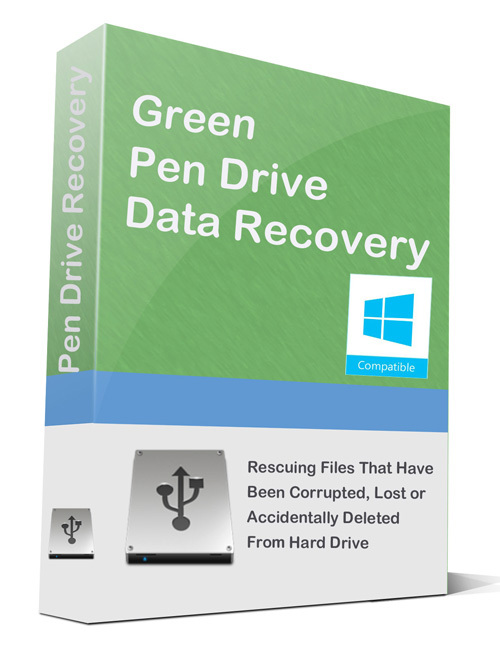 Recuva does this and more... and it is free. O wait... I'd rather overpay for my software. 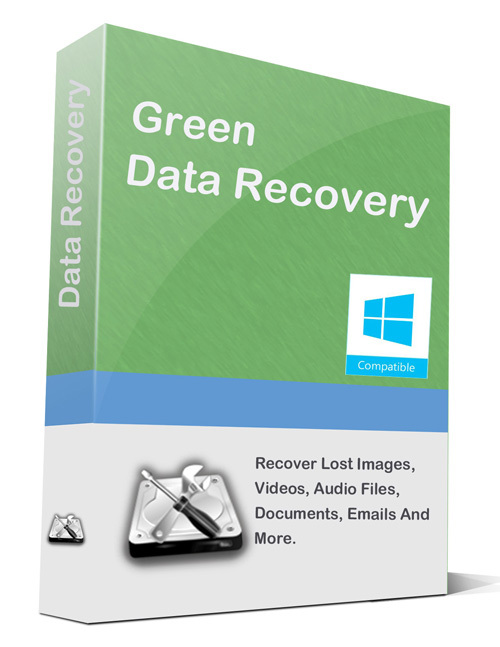 Recuva does this and more... and it is free. O wait... I'd rather overpay for my software.